Gerald Earl Gillum, better known by his stage name G-Eazy, is an American rapper, seeming to be everywhere these days. Some people do not like him for his being too cocky and over-confident, while others are big fans of G-Eazy for his personality, energy and everything. Years ago, G-Eazy’s single “Me, Myself & I” reached top 10 on US Billboard Hot 100. Recently, G-Eazy made another hit with his lead single “No Limit” in his fifth studio album – The Beautiful & Damned. “No Limit”, featuring ASAP Rocky and Cardi B, peaked at No. 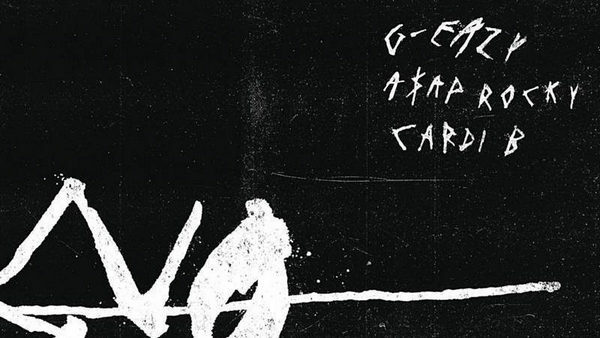 4, becoming G-Eazy’s and ASAP Rocky's first and Cardi B's second top five hit on the Chart. This tutorial is going to introduce a simple and easy way to free download G-Eazy’s “No Limit” from Spotify to MP3. If you are an Apple Music subscriber, please refer to How to Download Songs from Apple Music (including G-Eazy's “No Limit”) to MP3 for detailed steps. Spotify Free enables users to listen to songs on demand (including “No Limit”), discover new music, play and share music, playlist, album and etc without any charge. Therefore, as long as we can get rid of its’ DRM, we can easily download G-Eazy's "No Limit" or any other songs from Spotify. 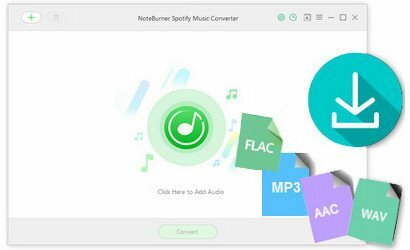 NoteBurner Spotify Music Converter supports both Windows and Mac OS. Here we choose the Windows version for further explanation. 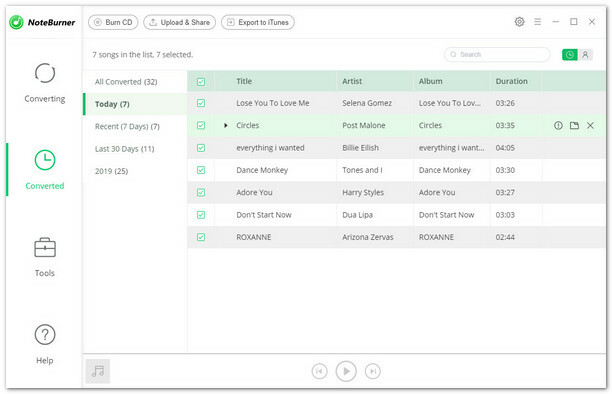 For Mac users, please refer to How to Download Music from Spotify to MP3 on Mac for detailed steps. Click button "+" or click the center of NoteBurner. 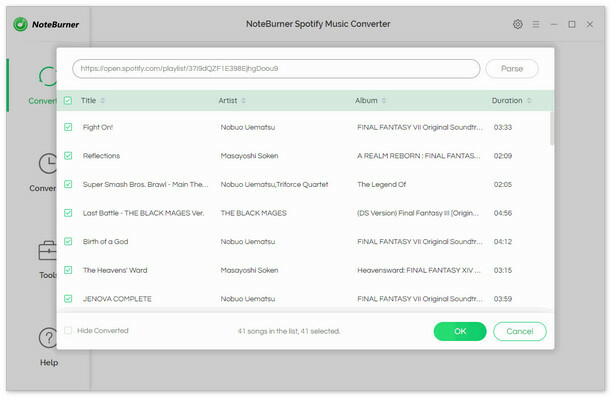 There will be a pop-up window prompting you to copy and paste or drag and drop the song link of G-Easy's "No Limit" from Spotify to NoteBurner. Click the gear button on the upper right, and then you can select the output format (MP3/ AAC/ WAV/ FLAC), output quality (High 320kbps, Medium 256kbps, Low 128kbps) as well as the output path. Here we choose MP3 as the output format for the target song "No Limit". Click button "Convert". When the conversion is done, G-Eazy's "No Limit" will have already been converted & downloaded in MP3 format and saved in the output path you set in previous step. 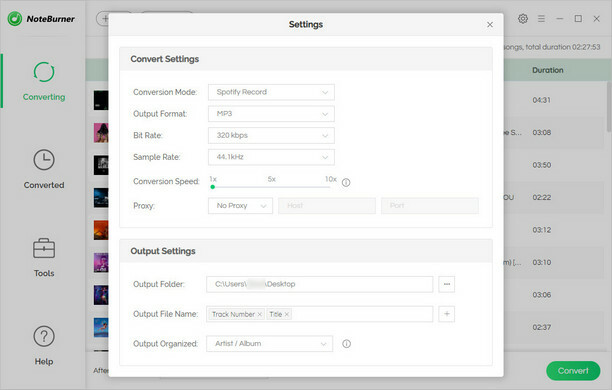 By clicking the history button (like a clock) on the upper right or directly going to the output folder you customized in Step 3, you will find the converted "No Limit" song downloaded in MP3 format.